We meet at the Liverpool Medical Institution (LMI) on Mount Pleasant near the Catholic Cathedral. Parking is easy to find in the University car parks either opposite the Catholic Cathedral or the Cambridge pub in Mulberry St. The LMI is one of the oldest medical societies in the world, tracing its origins to the founding of the Liverpool Medical Library in 1779. 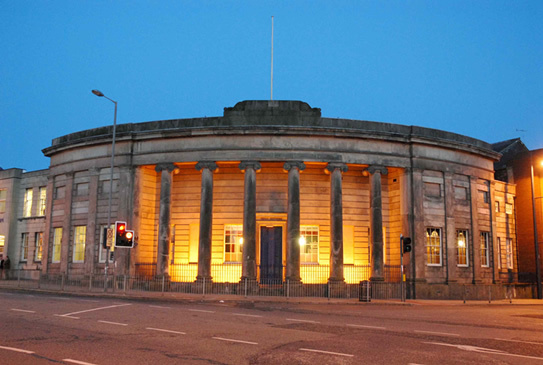 The present building was opened in May 1837 and underwent a major refurbishment in 1998. 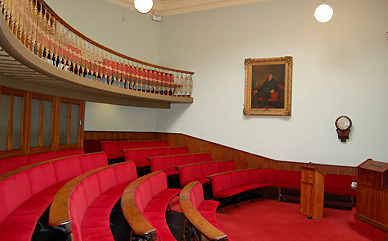 Lectures take place in the lecture theatre with seating for 120 people. 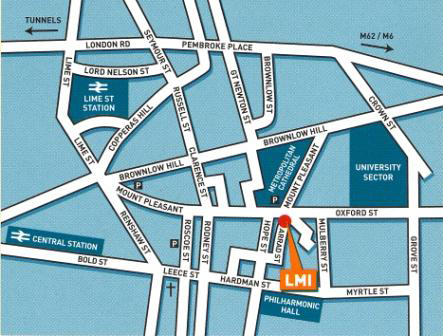 The LMI is located centrally and parking is provided at the Metropolitan Cathedral, within walking distance of the building. We occasionally meet at the Park Royal Hotel, Stretton, Warrington, WA4 4NS. 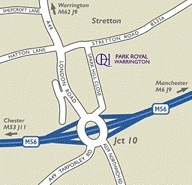 By Road: From junction 10 of the M56 motorway, take the A49 towards Warrington. The hotel is 200 yards along on the right hand side.